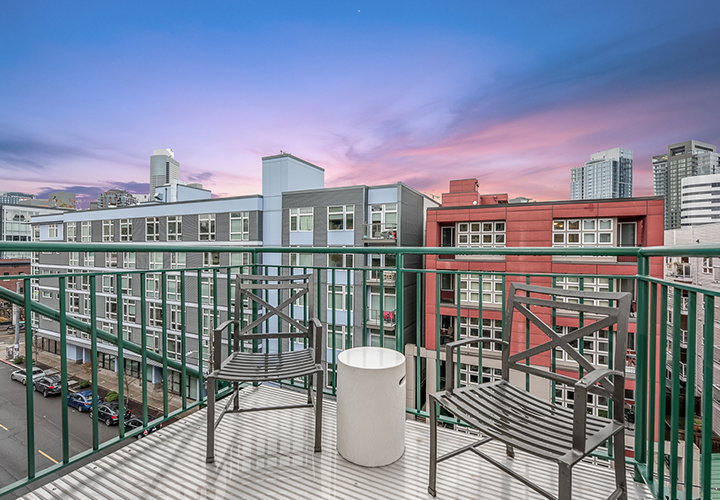 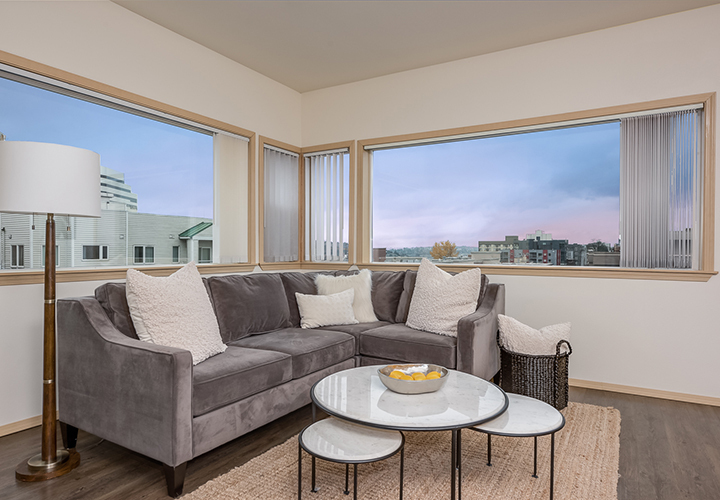 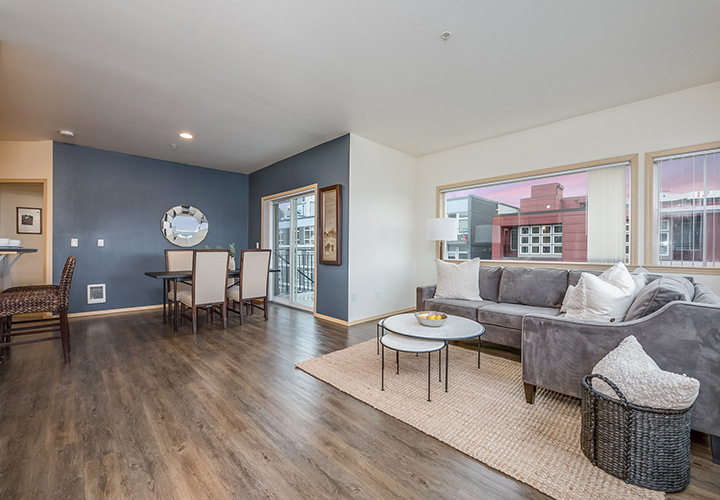 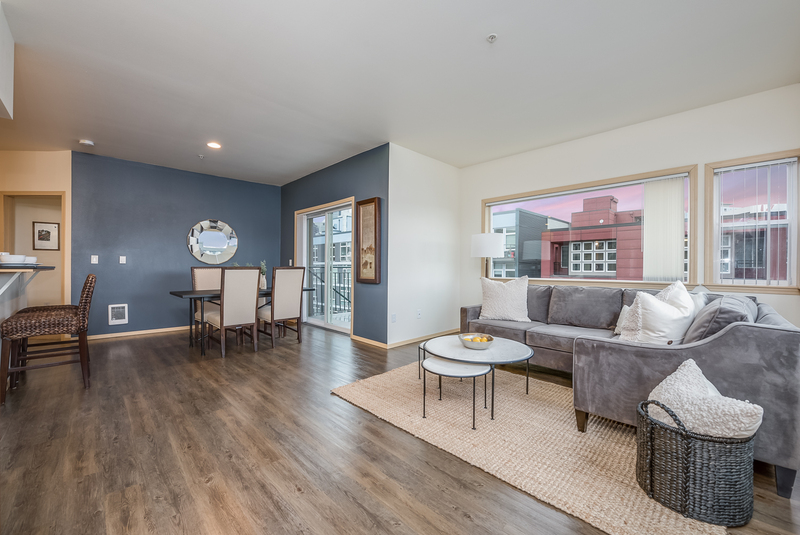 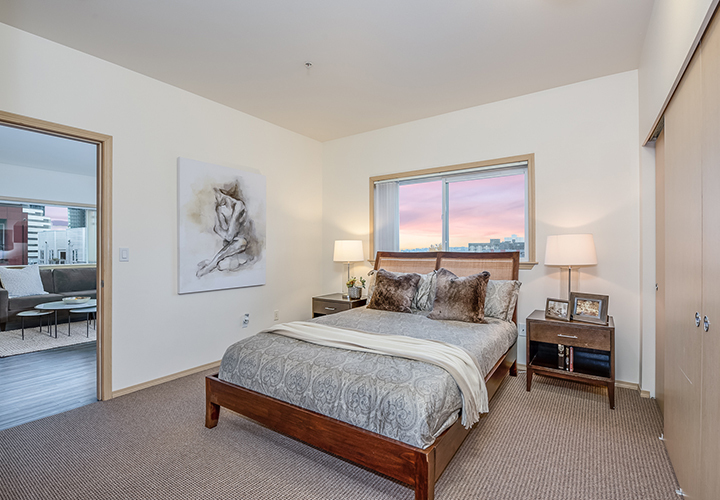 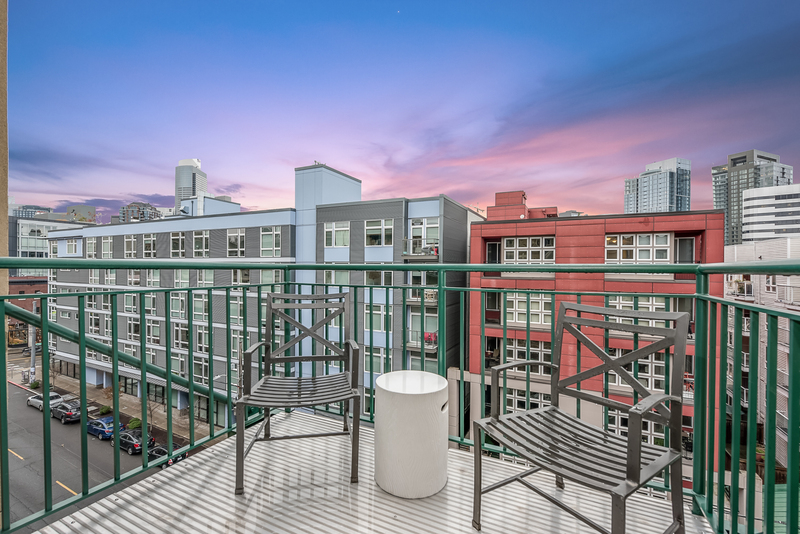 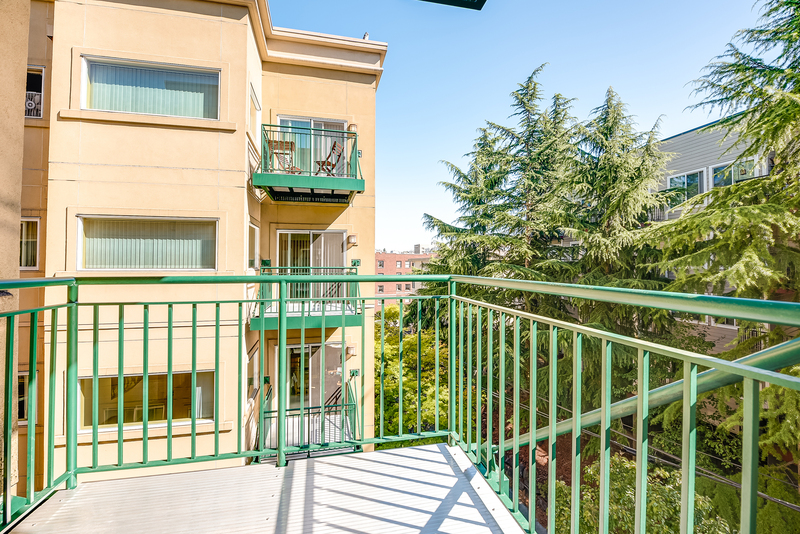 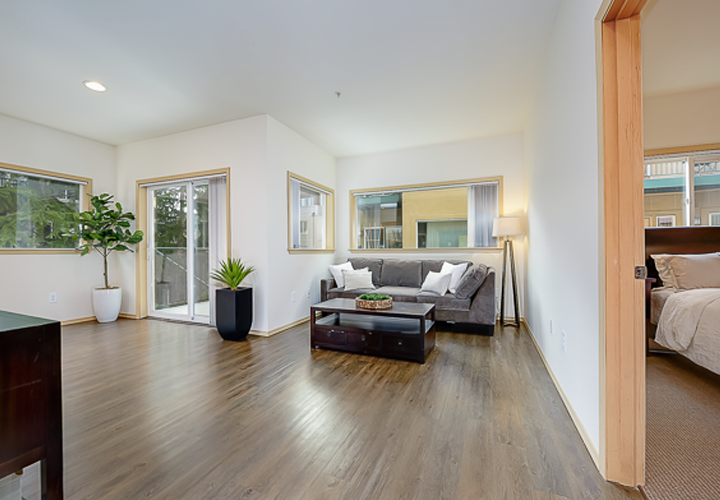 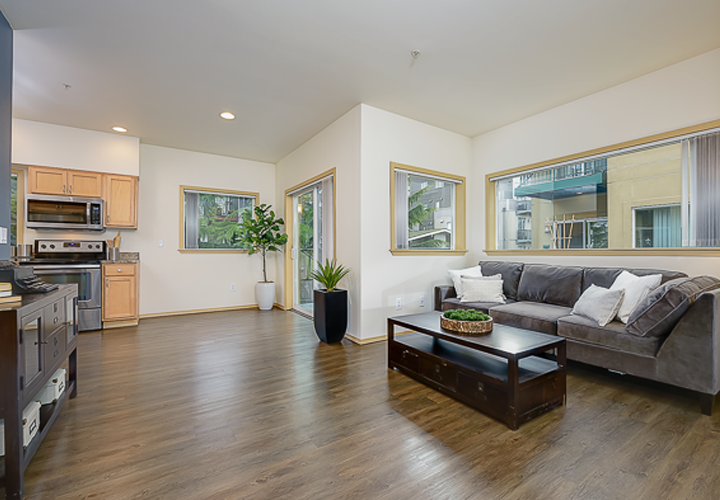 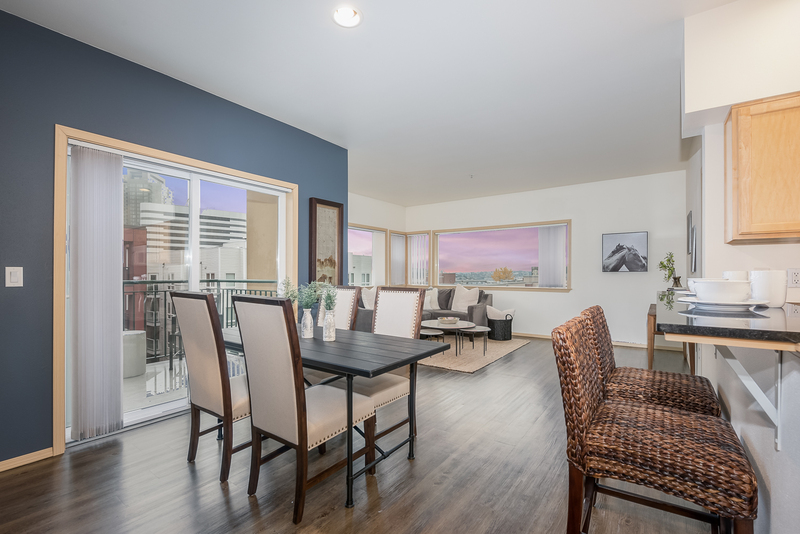 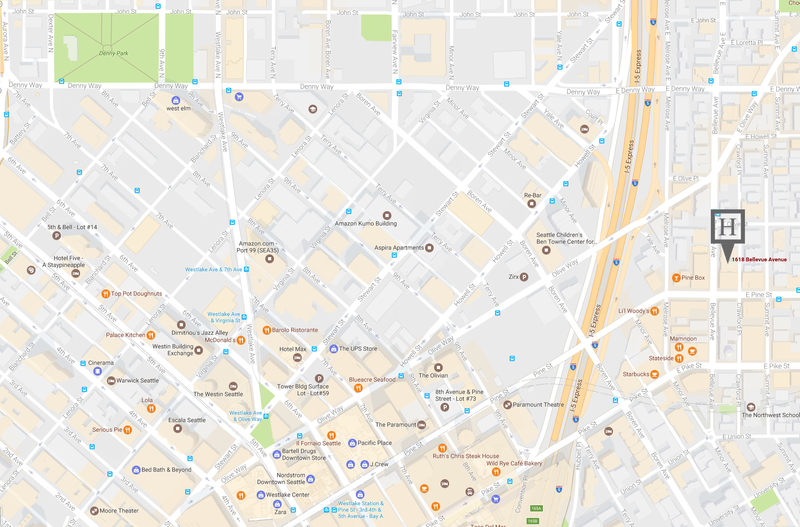 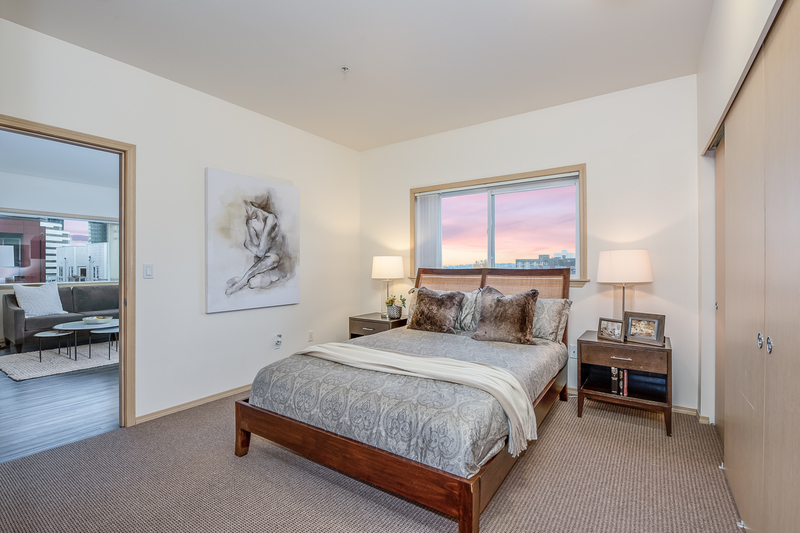 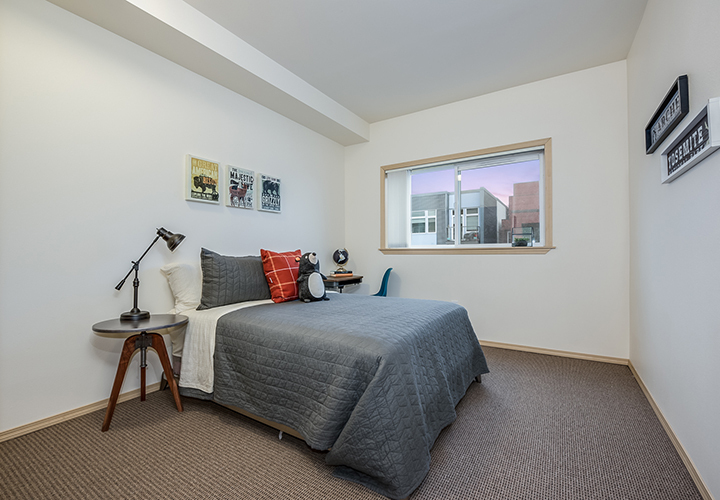 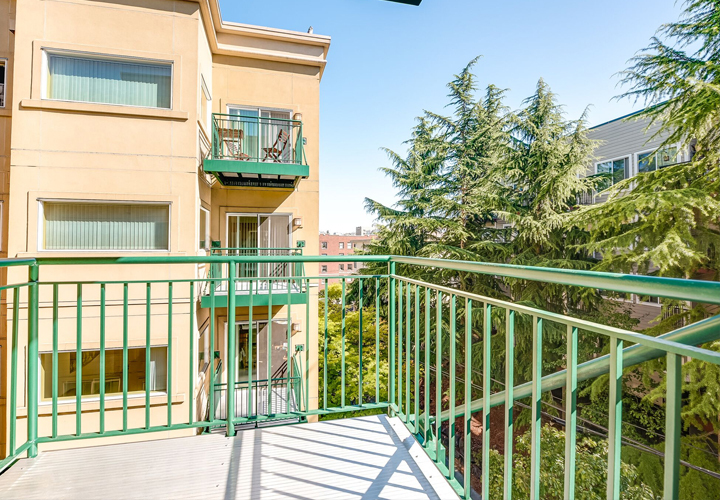 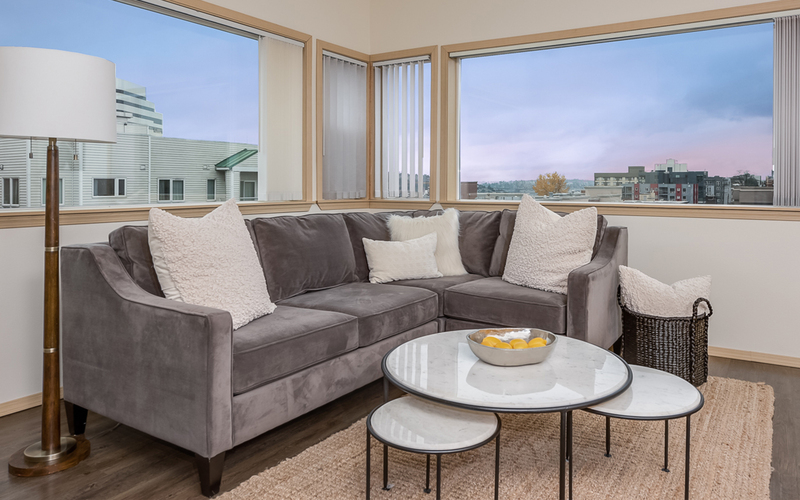 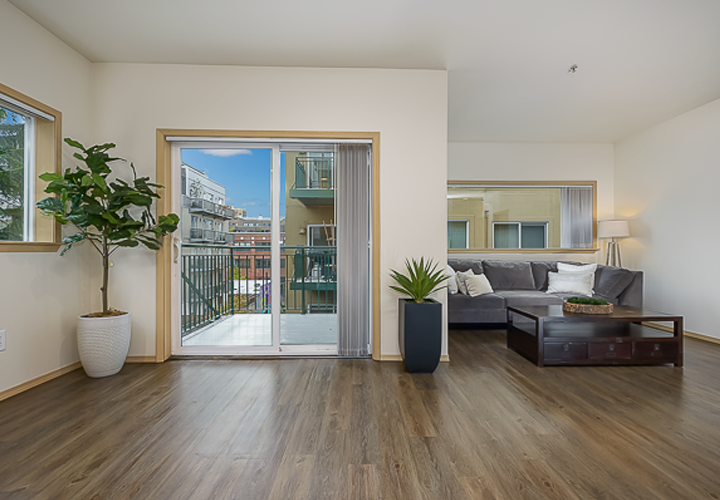 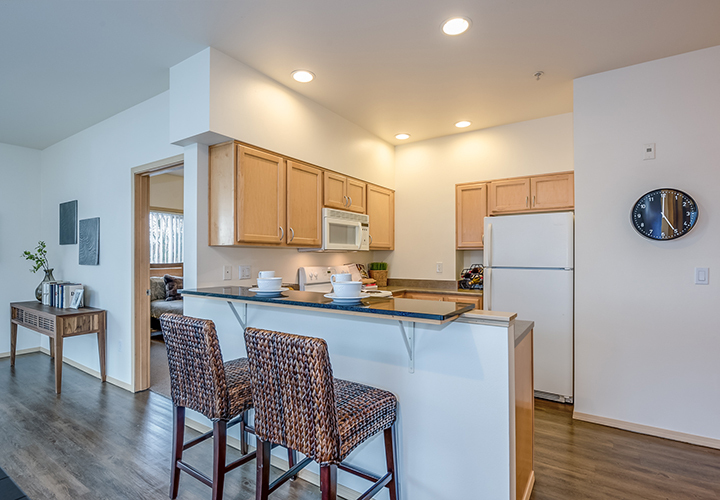 The Hawthorne is located on Capitol Hill, one of Seattle's most vibrant neighborhoods. 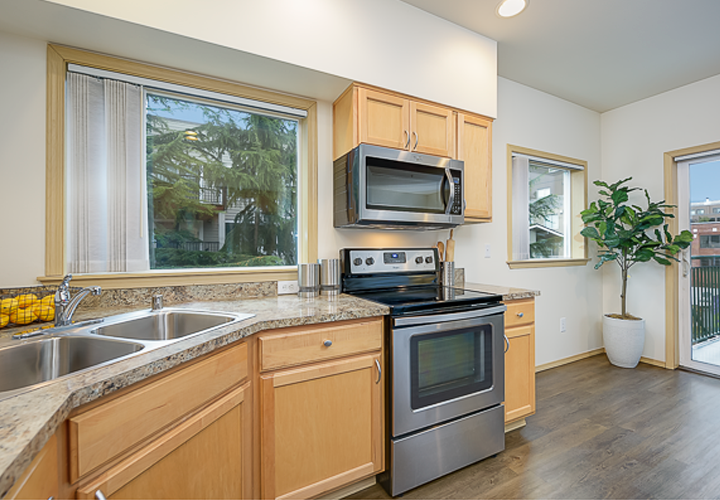 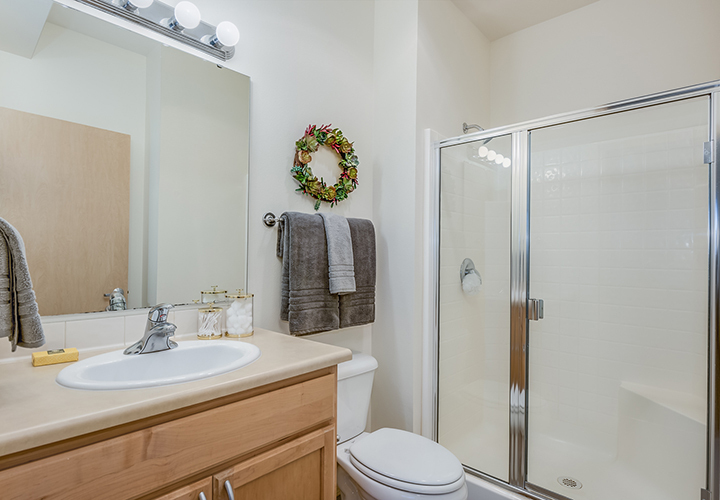 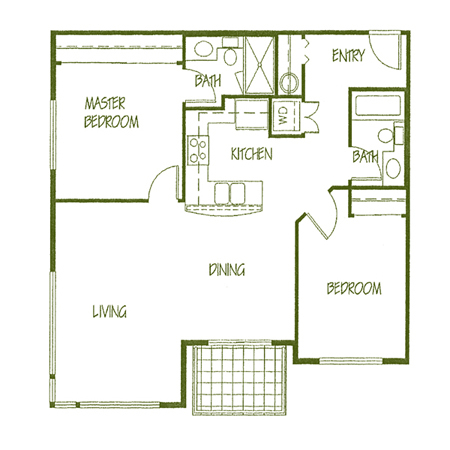 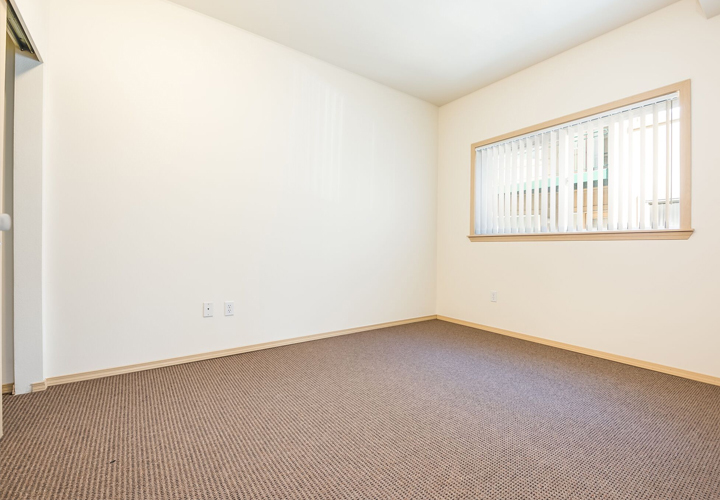 This energetic area brings life and endless opportunities right to your front door. 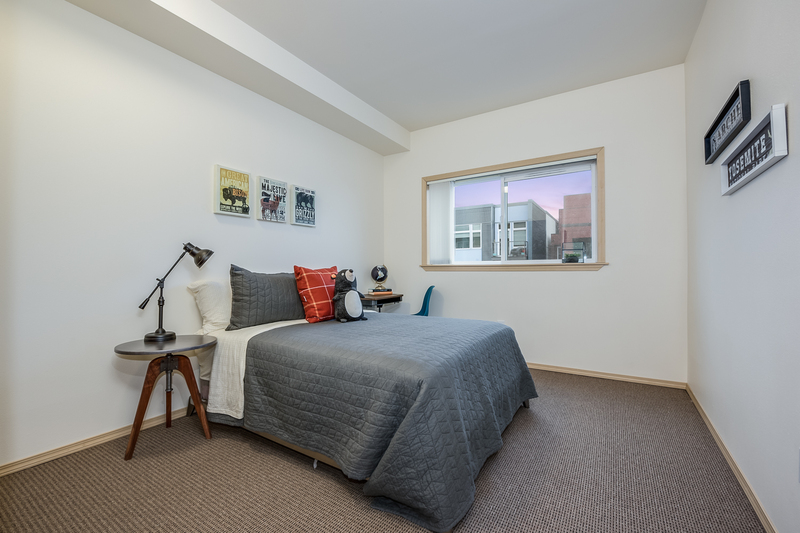 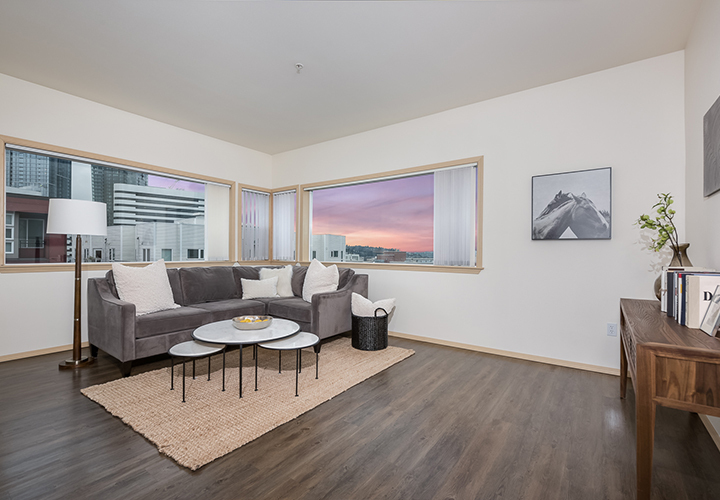 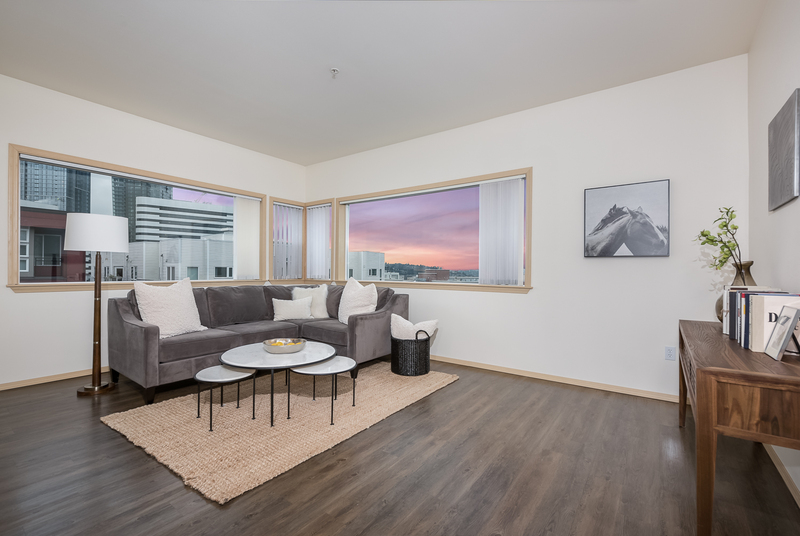 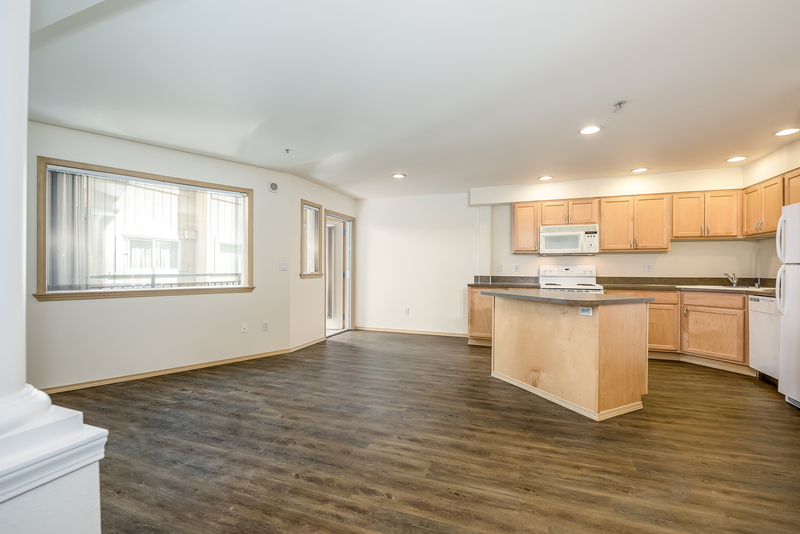 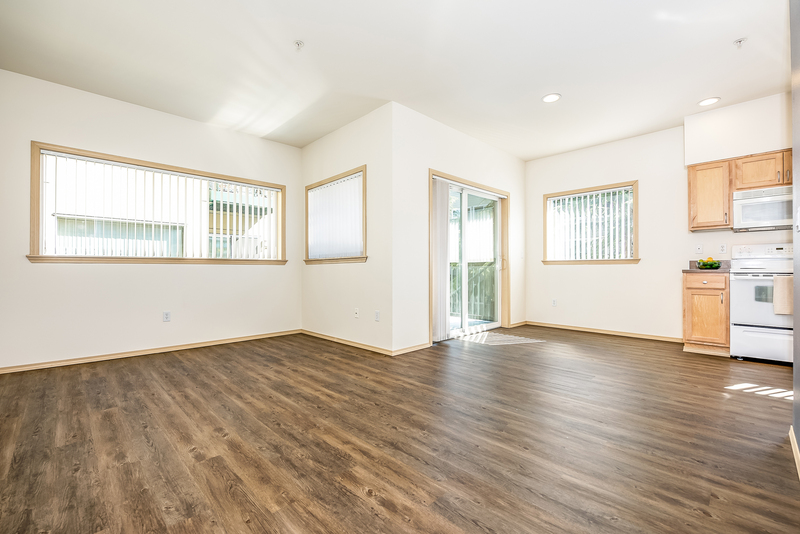 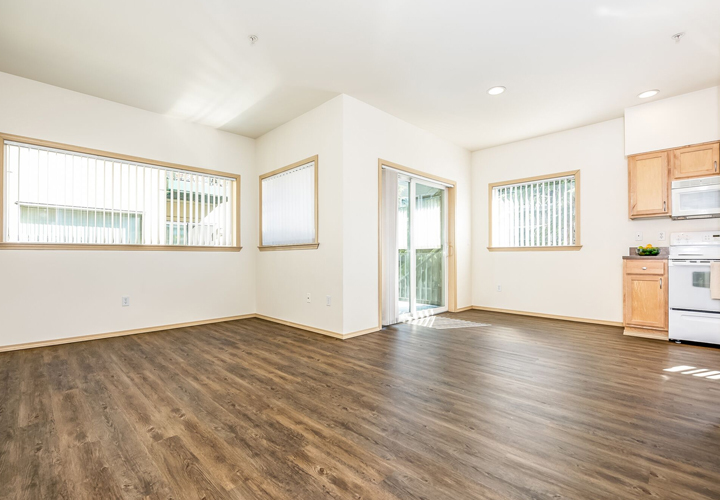 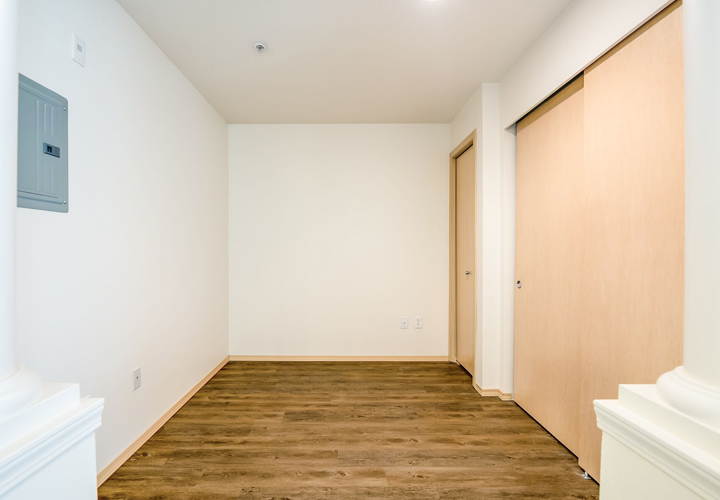 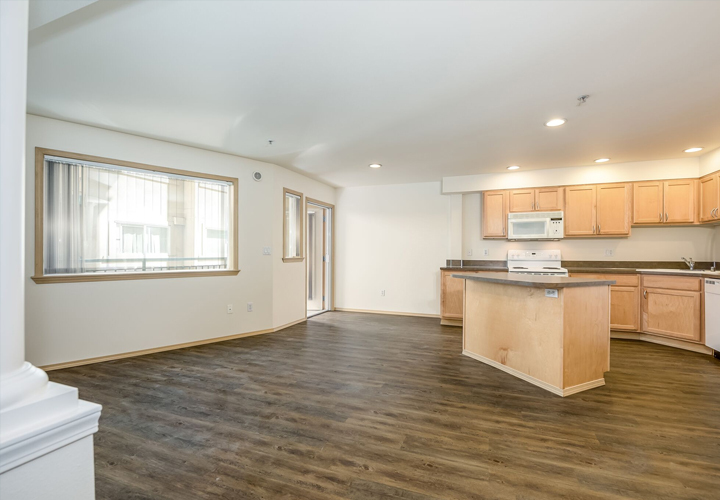 Situated in this prime location within walking distance to day-to-day conveniences such as a grocery, coffee and retail shops, downtown, transit, restaurants and nightlife, you'll be right at home. 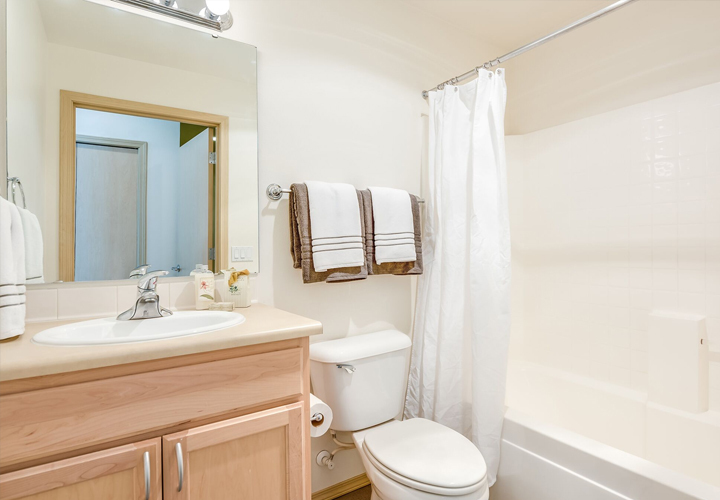 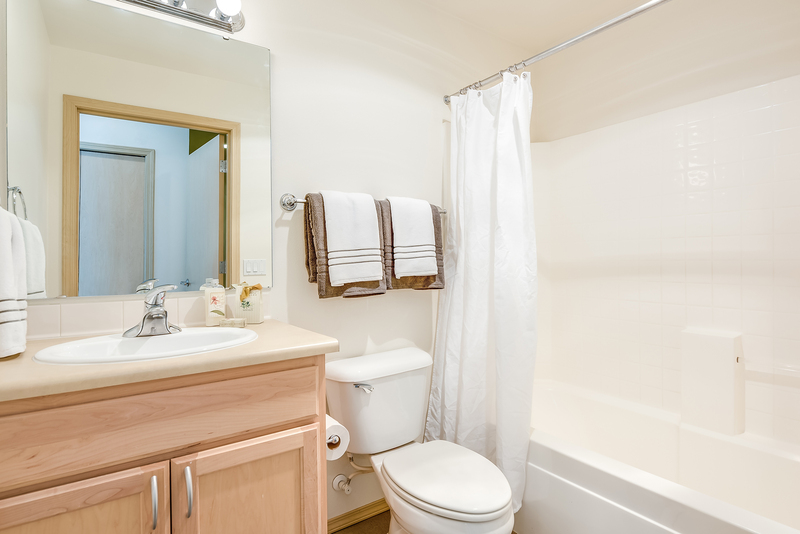 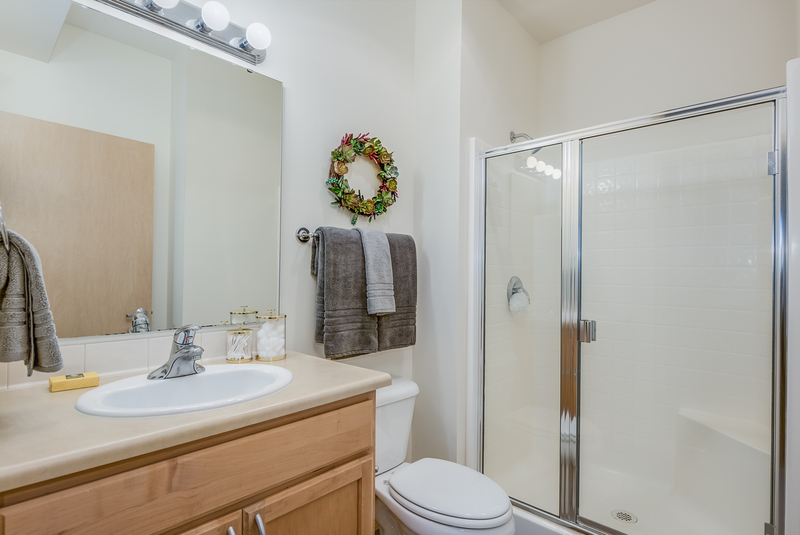 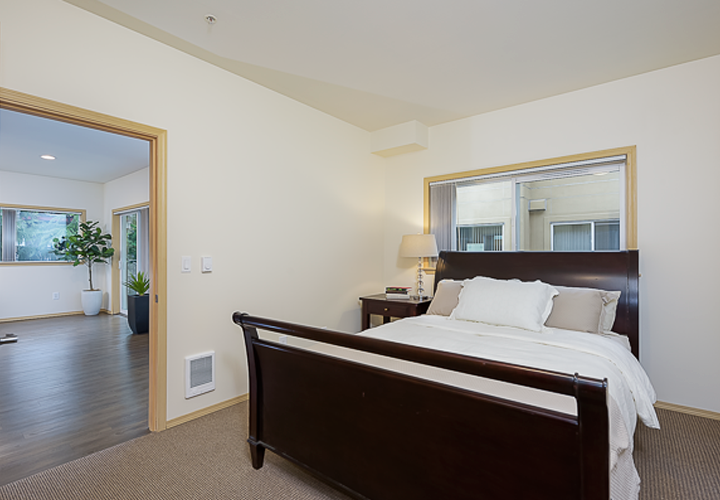 Click the button below to be redirected to zillow.com and see our amenity and apartment virtual tours. 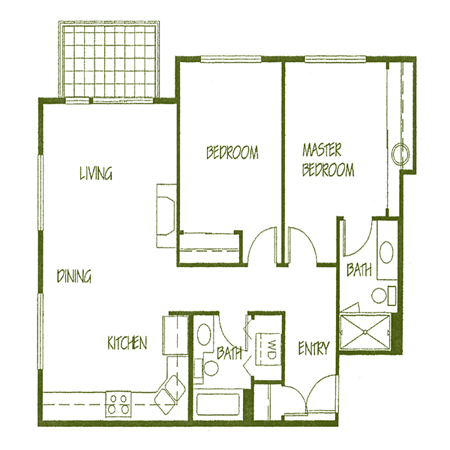 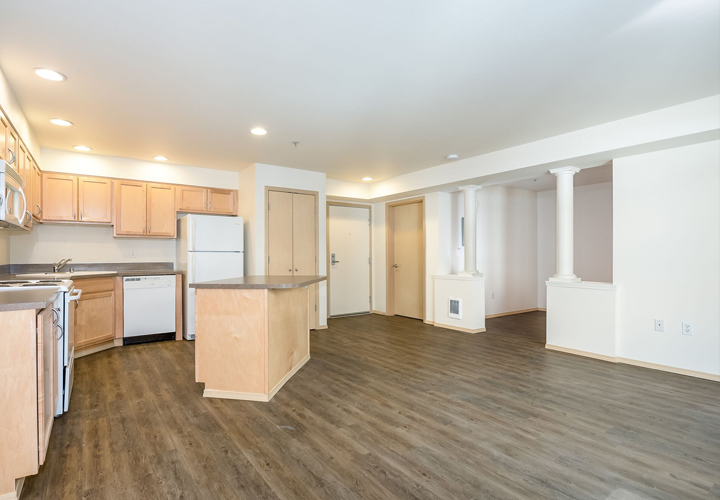 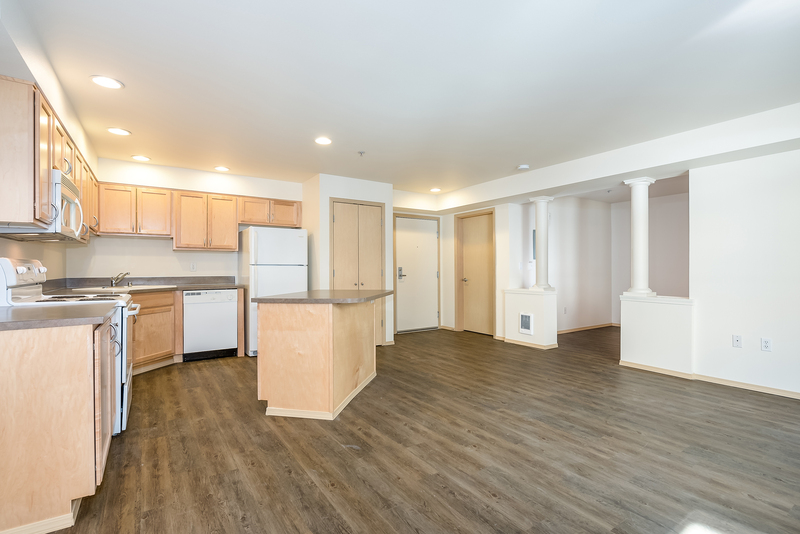 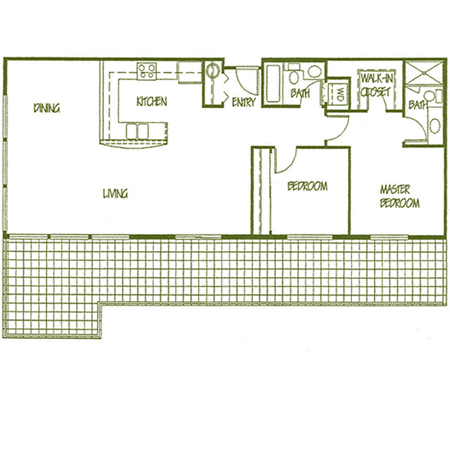 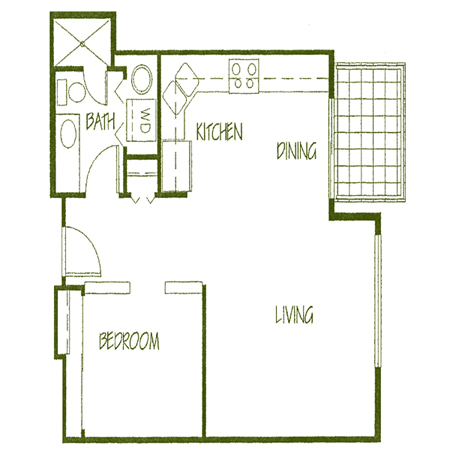 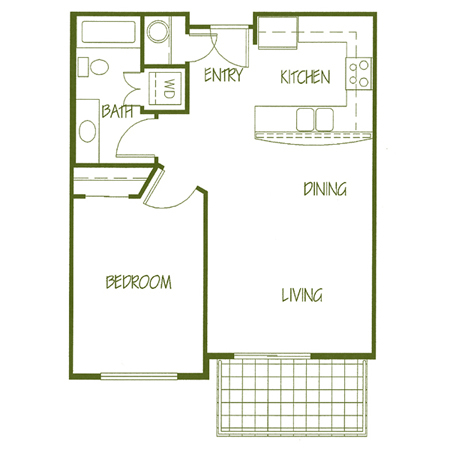 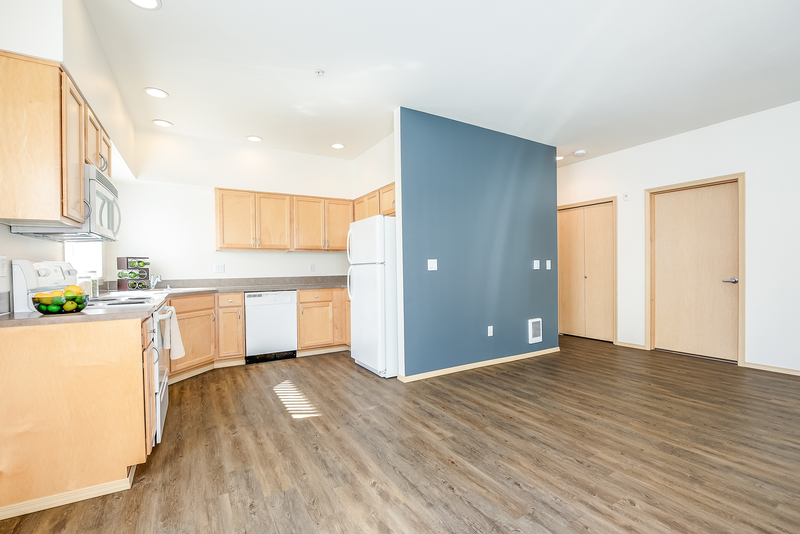 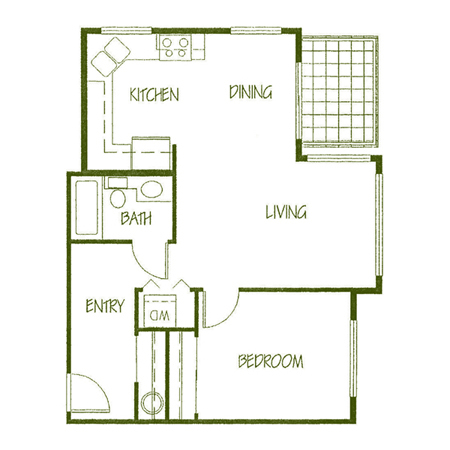 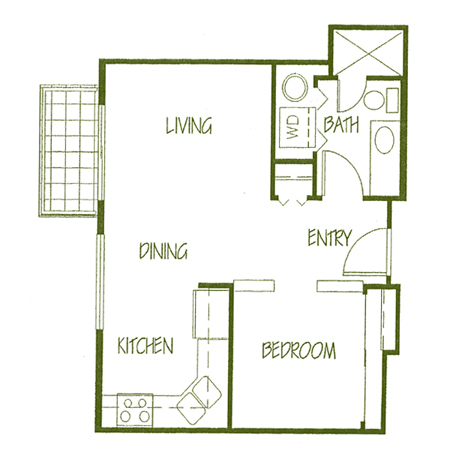 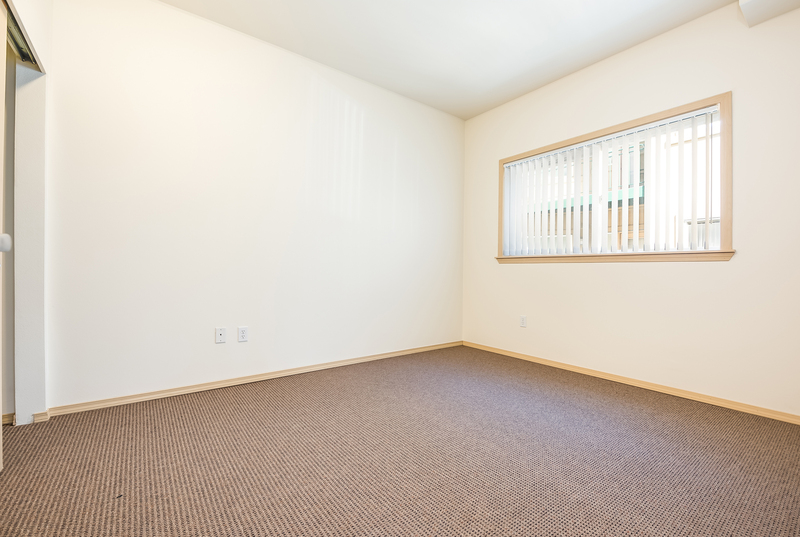 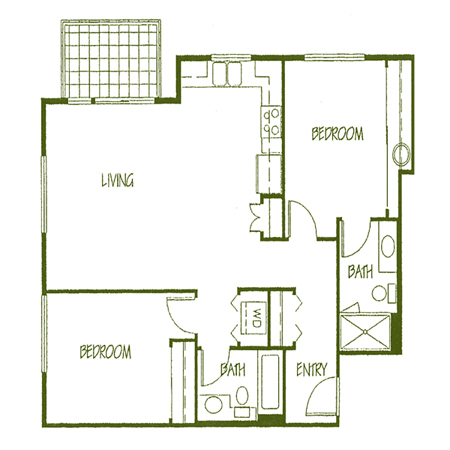 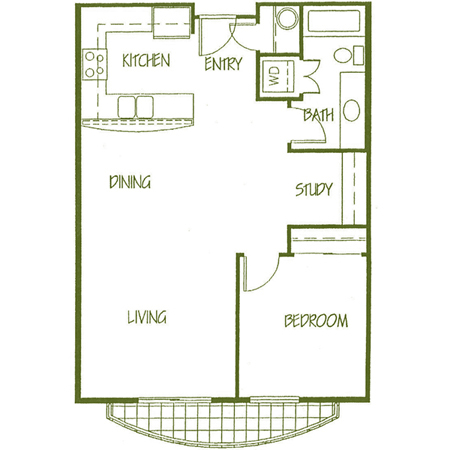 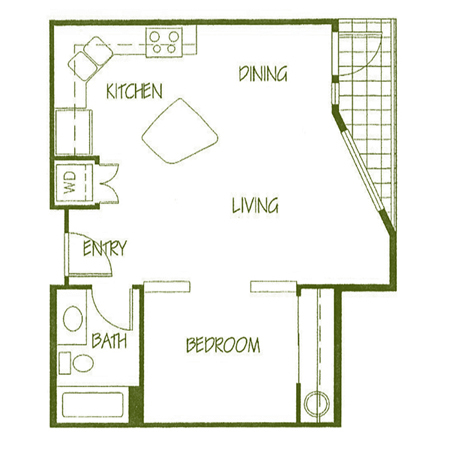 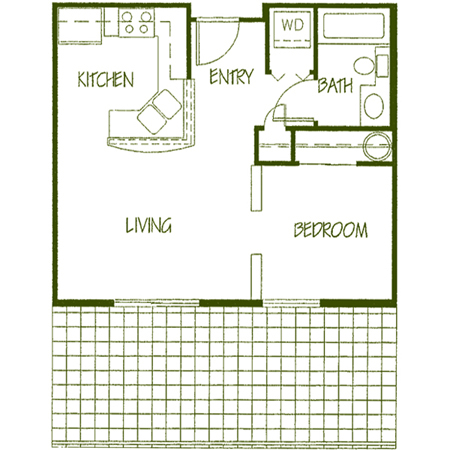 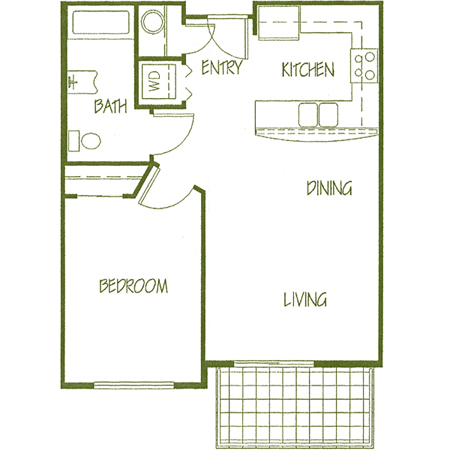 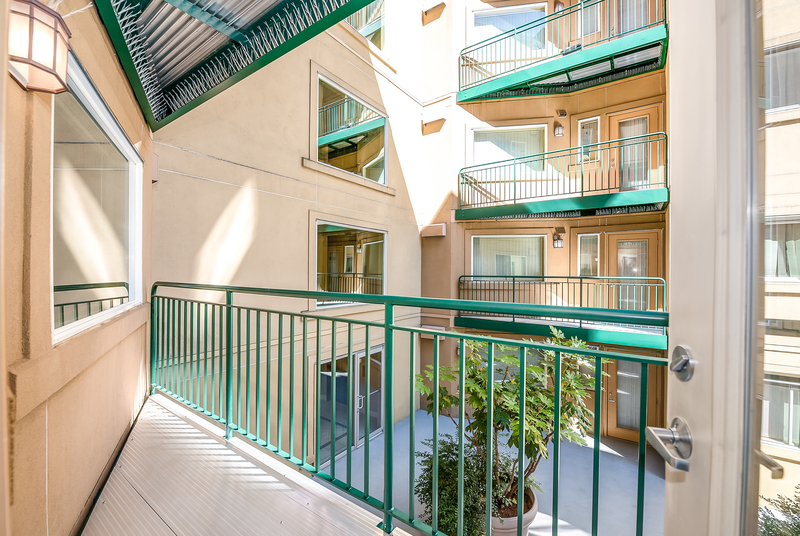 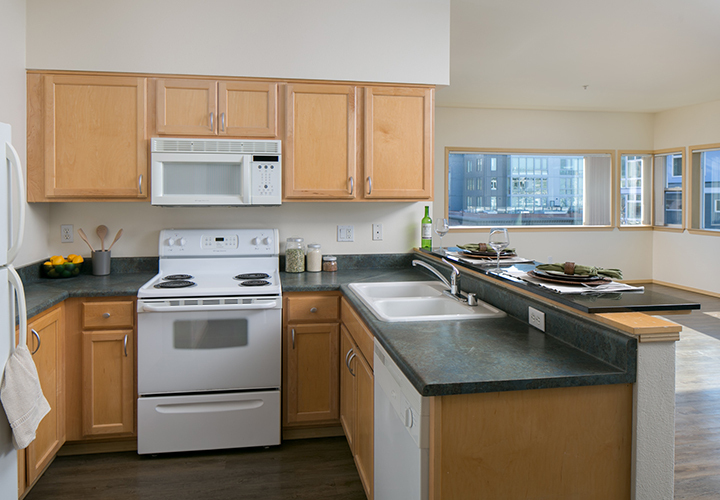 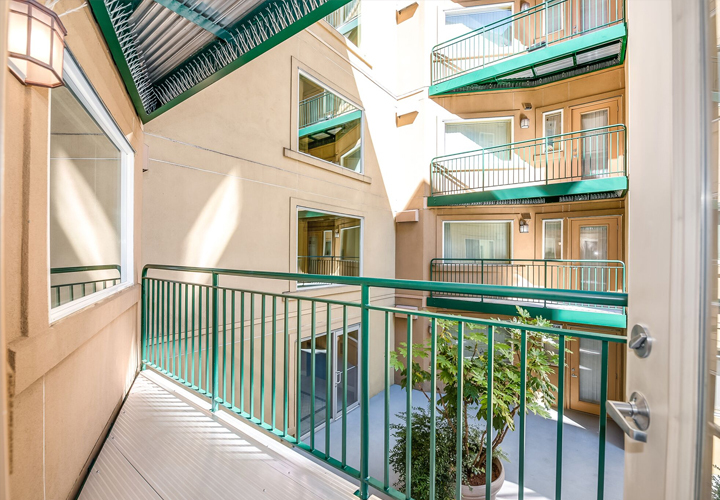 Hawthorne Apartments are jam packed with all of the modern comforts you need! 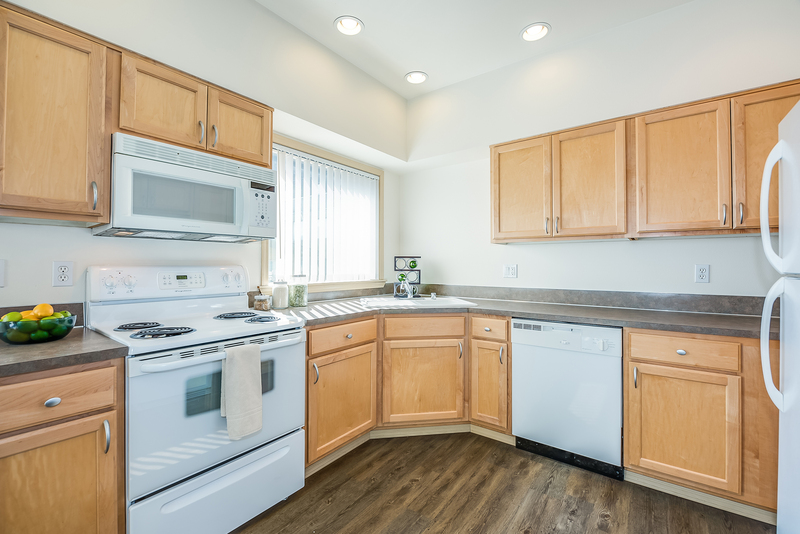 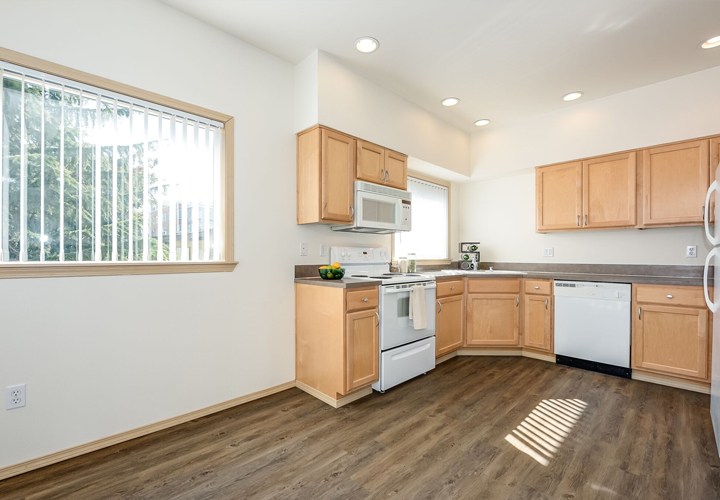 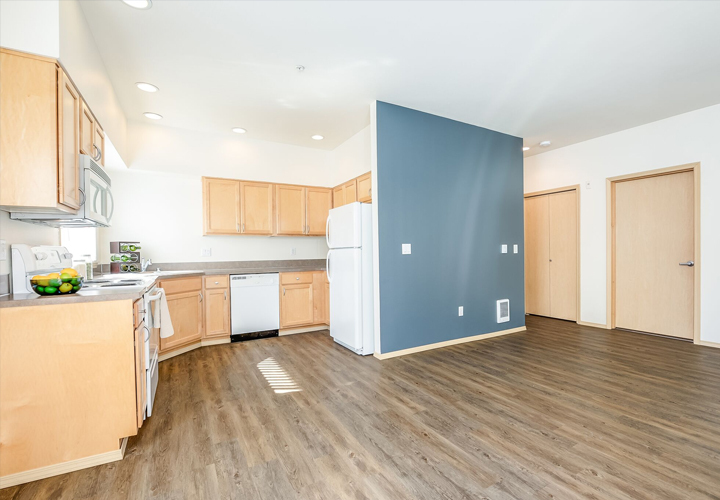 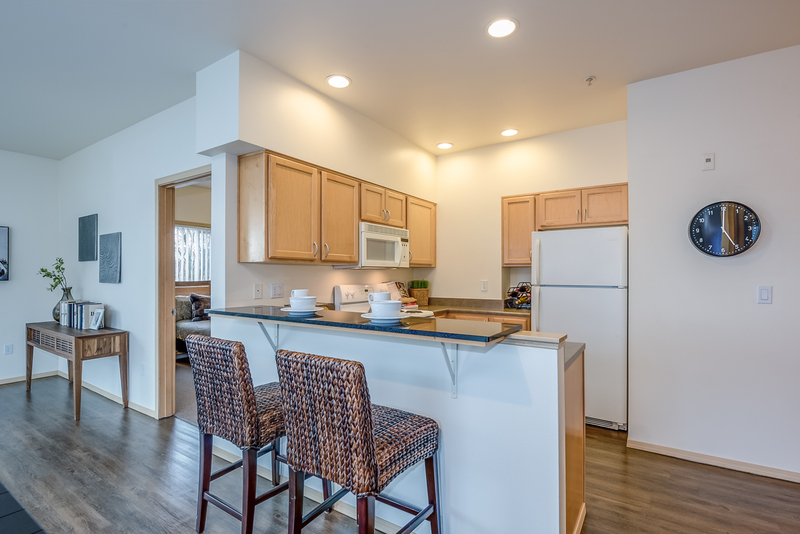 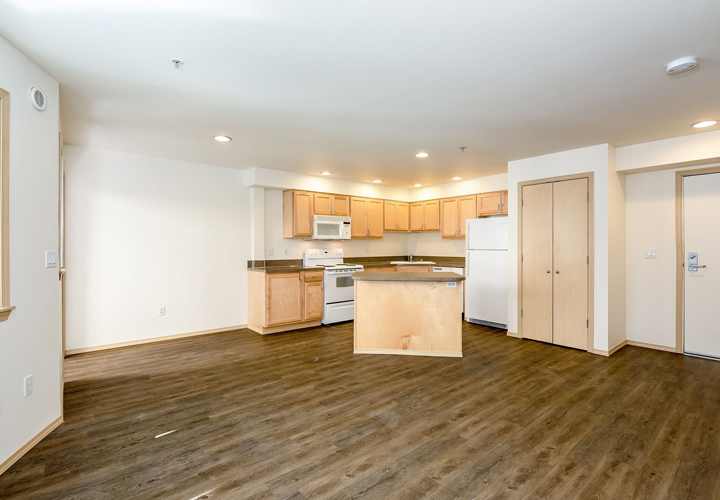 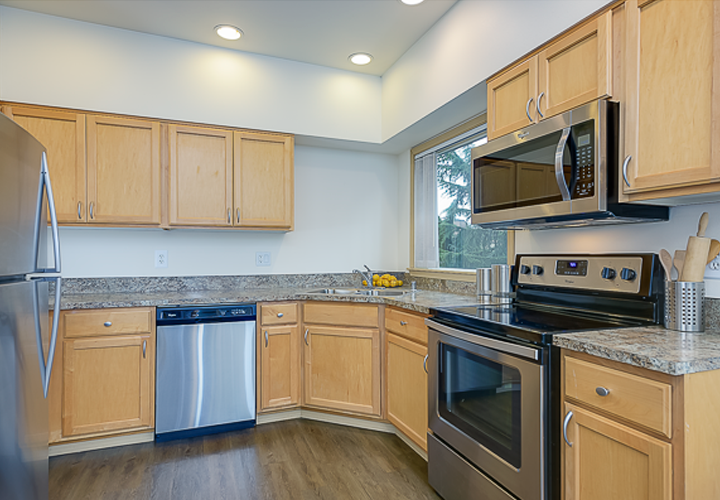 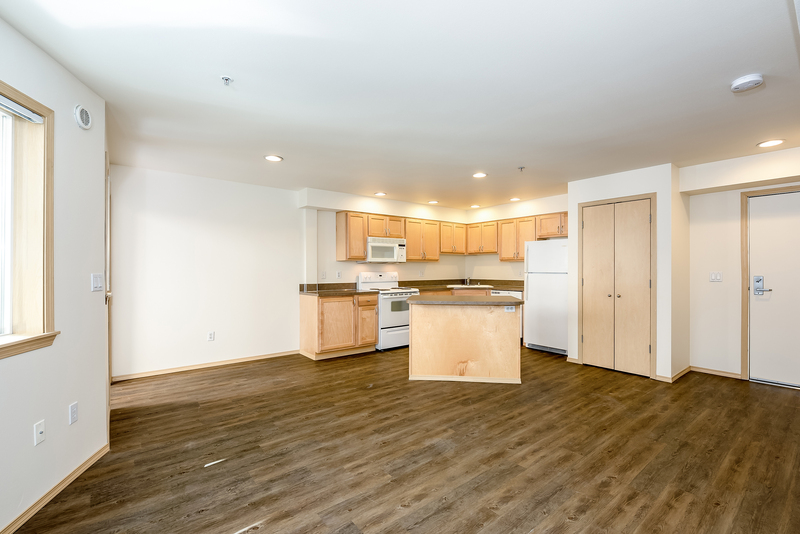 Our kitchens feature premium maple cabinets with tons of prep space, as well as built-in islands and granite breakfast bars in most apartments. High ceilings and energy efficient windows keep you cool in the summer and toasty warm in the winter without breaking the bank. 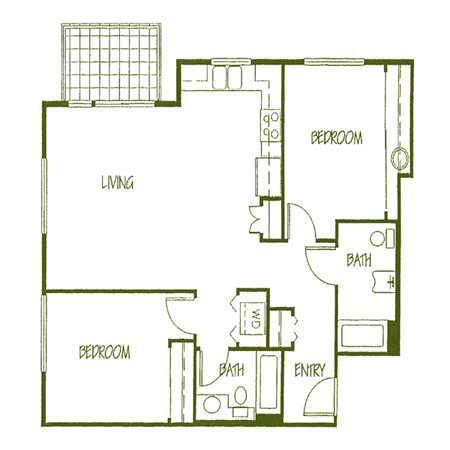 Generously sized bedrooms and living spaces makes decorating a breeze! 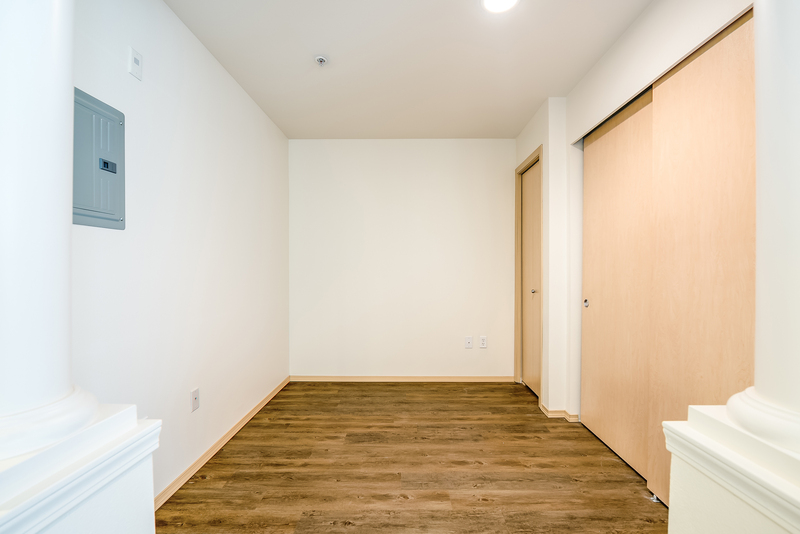 Brand new luxury vinyl plank flooring reduces dust & allergens – purrrfect for pet owners!